Thanks for visiting our site. 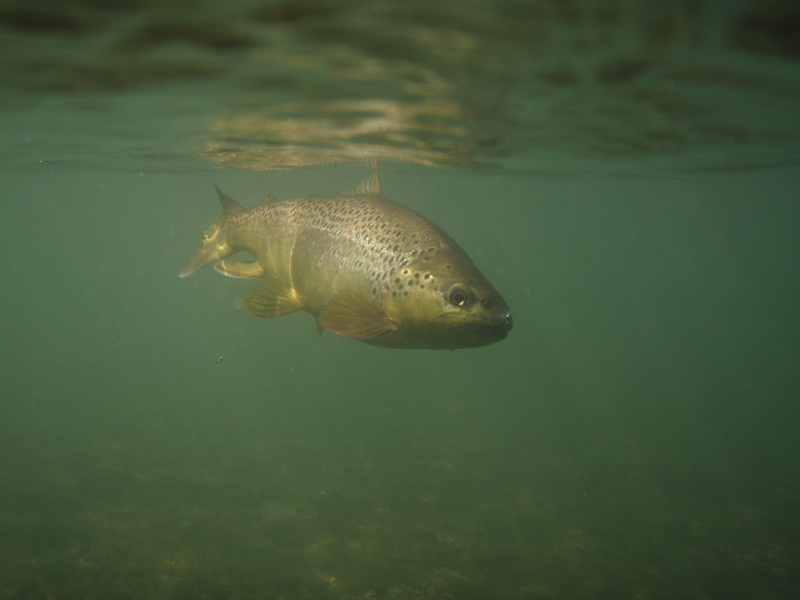 It is our hope that we can offer you some up to date information on fishing the tail-waters of the Arkansas White River system, especially the Norfork and middle section of the White at and below its confluence with the Norfork. Click on the Arkansas tab for our latest posts. We also spend a great deal of time, particularly in the summer, plying the cold, clear streams of Alaska. 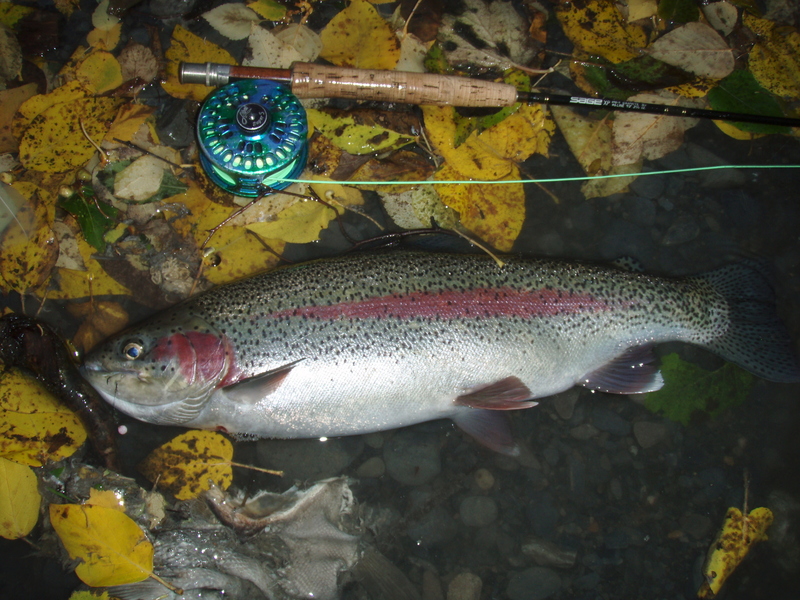 Primarily, we fish the Russian River and a handful of other spots on the Kenai Peninsula. We also frequent the waters of the Mat-Su/Parks Highway region, including Montana Creek, Willow Creek, and go as far north as Byers Lake. We have absolutely fallen in love with the Denali Highway and the Paxson area for the amazing grayling fishing found there. God is good! It was good ministering with you in New Orleans this summer. My wife and I are planning a trip to Arkansas the 8th thru the 12th of Oct. We will be staying at PJ’s near Northfork. Just wondered if you are going to be at your place there during that time. Thanks for a great morning of fly fishing and fellowship on the Norfork tailwaters. I was able to pick up some good tips on fishing over vegetation. I hope we can hook up on some big trout again in the future. May God watch over you and protect you on your trip to Alaska. Fly fishig for bass is great, but im sure fly fishing in a stream for trout is much more relaxing and exciting! I bear hunted in Northern Maine a few years back and I encounter my first bull moose in the wild. Huge critters.